Pure Pest Control has been developed to provide customers with guaranteed service that ensures the use of safe environmentally friendly chemicals. Given the traditional methods of pest control and the chemicals used, there are growing concerns with the short and long term effects traditional poisons are having on humans, animals and the environment. Aware of this, scientists have developed chemicals that are a low toxicity to humans, animals and the environment but are highly potent to insects. These chemicals are used in Pure Pest Control’s method of eradicating pests and prove to be highly effective and very safe for the household. 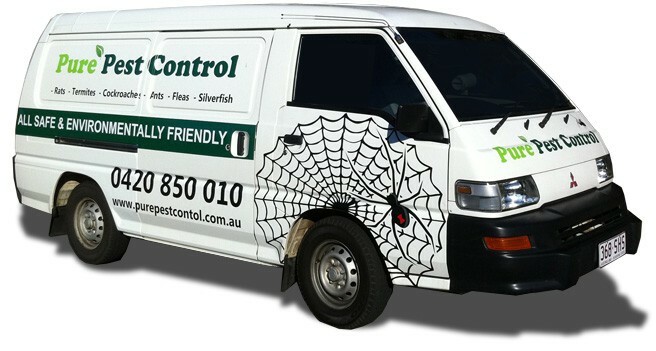 We offer warranty on all treatments to guarantee our customers that our safe services keeps those pests away.